In the heart of central Edinburgh, Castle Street , between Princes Street and Rose Street is the most incredible location for shopping - attracting locals, visitors and tourists to this wonderful street all year long. 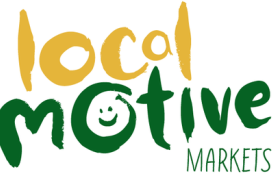 With 12 years experience of running events on Castle Street, we will make sure you have most positive time under LocalMotive Market Fairs and/or our sister company Hand Up Events Fairs. We provide robust gazebos, set these up for our exhibitors and provide overnight security, as well support during the below week-long fairs. 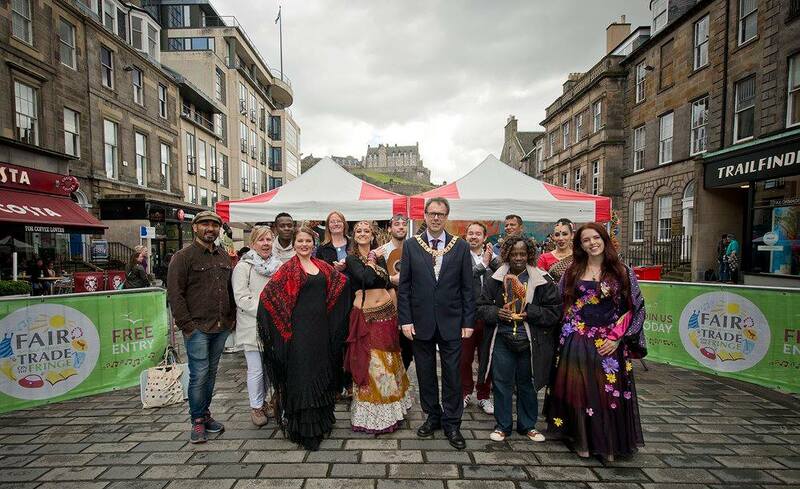 Castle Street Fairs are the place to be throughout the year if you are looking for a high shopping footfall space in a vibrant busy shopper location. 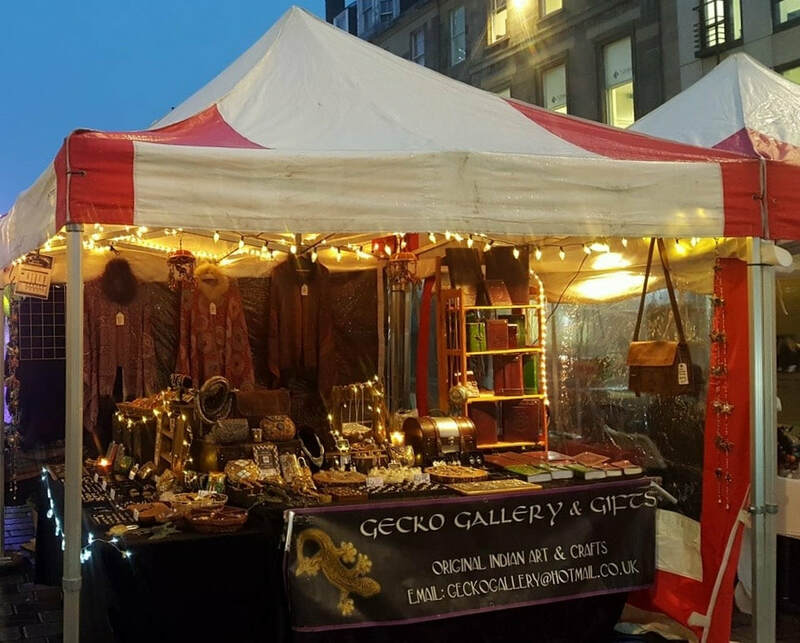 We give preference to exhibitors who make and or design their products and quality gifts to compliment Castle Street, Princes Street, Rose & George Street. Please contact us for more information and or a booking application form. *NOTE late autumn and winter dates will be confirmed soon and listed on this page. Last year working with our sister company, Hand Up Events, we brought two fantastic Christmas events to the Capital on Castle Street. Filled with a wonderful range of gifts, food and drinks, these two vibrant markets are a perfect place to seek out gifts that perfectly compliment the high street stores. Beautiful handcrafted gifts, independent makers and designers, supporting local as well ethical organisations and businesses. We are confirming dates and we will be sharing them with you soon.